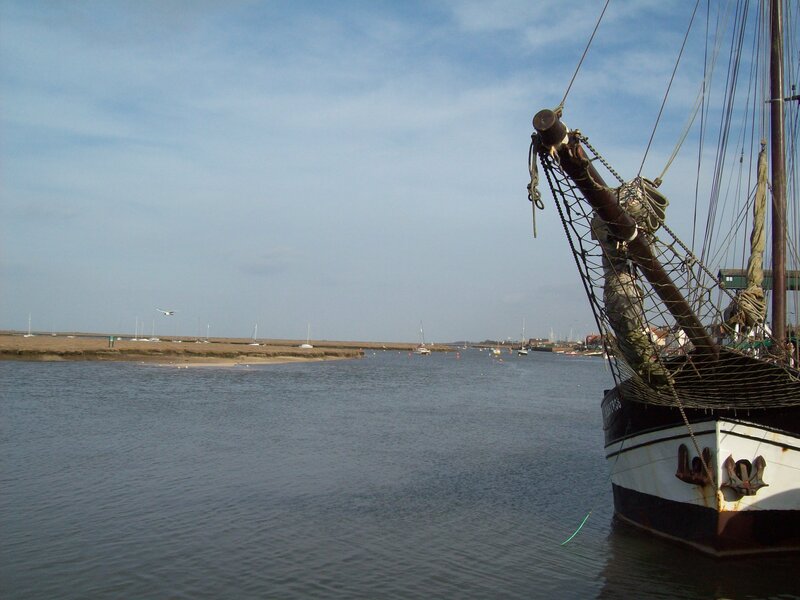 Ten Reasons to Visit Norfolk. There are many reasons to visit this area of England but here, I have selected just ten things which may surprise you about this County. 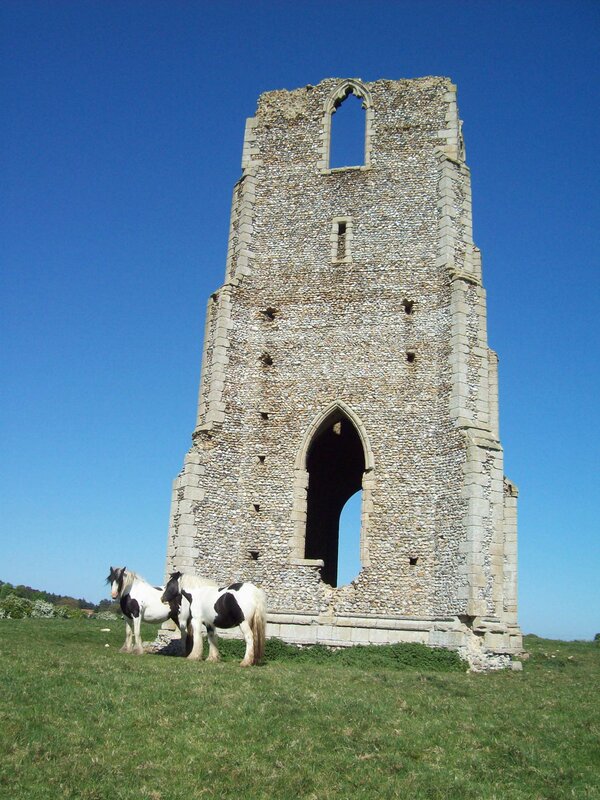 Ten Reasons to Visit Norfolk, England. 1: The Queen of England has her own private home here and you can visit it and see where the Royal Family spends Christmas. Walk around the beautiful gardens and enjoy the favourite home of our Monarch. This is where King George V died and where his son, King George VI was born and also where he passed away. 2: There are over 700 Medieval Churches in the County, which is an area a little bigger than the Grand Canyon National Park. (Norfolk is 5,371 km² and the Grand Canyon National Park is 4,926.7 km2. 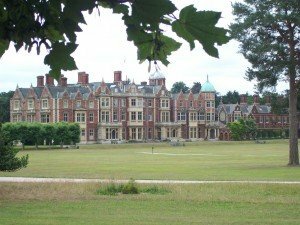 but Norfolk is roughly oval in shape and is about 50 miles North to South and 75 miles East to West. 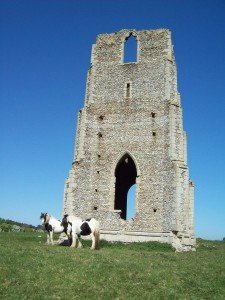 3: There are at least a dozen Medieval Castles in Norfolk and some are still substantial buildings; Castle Rising, Caister Castle and Norwich Castle, some are ruins; Castle Acre and Baconsthorpe Castle and some are just earthworks; Mileham, Horsford etc. 4: Local food is superb. 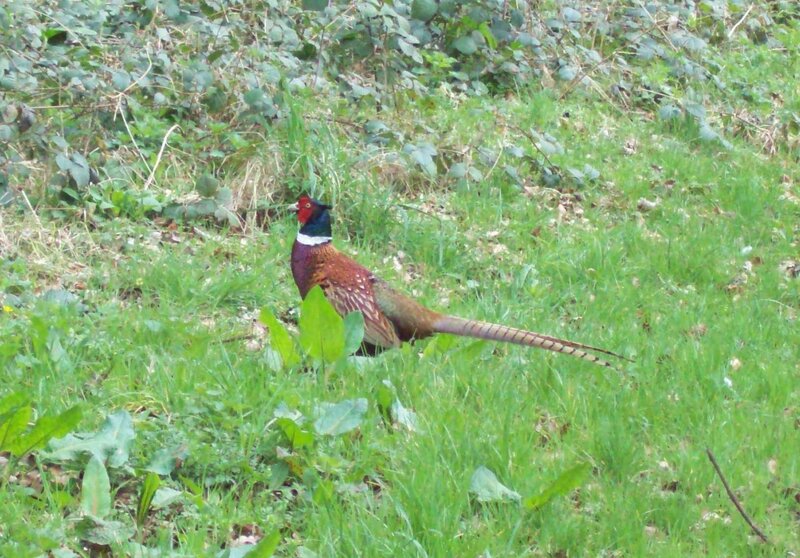 We have an abundance of game, with Pheasants, Deer and Partridges available in season. As we are on the coast, our fish restaurants are very special and our Cromer Crabs are amazing. We have a wide selection of home-cooked food available in our pubs and restaurants and often the food miles of meals can be counted on one hand. 5: Life is calm. We have no motorways (freeways) and, because of that, we are a relaxed bunch. Not much rushing about in Norfolk! 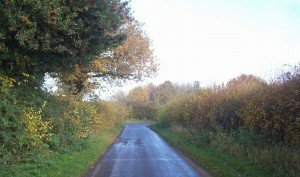 We do have some dual carriageway roads but our Country Lanes are often single file and we drive on the “wrong side of the road”, so if you decide to take a hire car, please do keep to our pace on the lanes because, as we are a farming community, tractors and animals are often around the next corner. 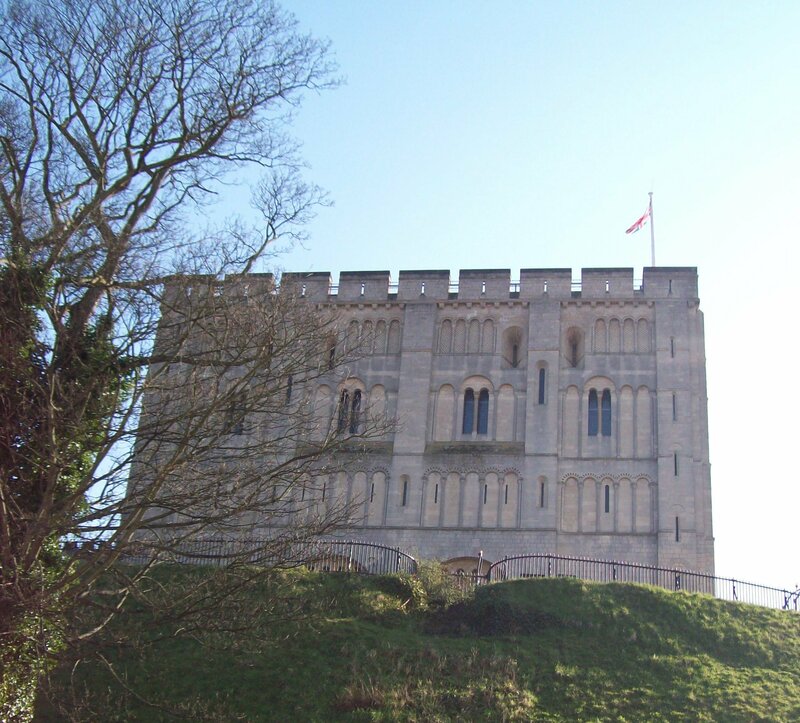 6: We have lots of small villages and towns to visit and even our County Capital City of Norwich is tiny compared to your cities. 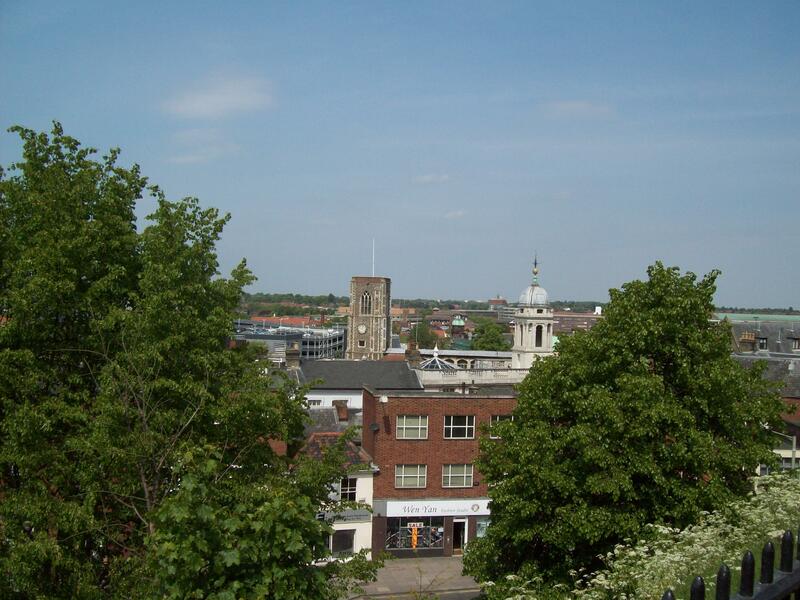 The population of Norwich is around 215,000! 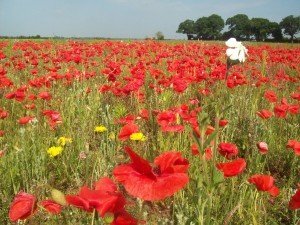 This means that you will find that, even if you stay in the centre of our largest City, you are no more than a mile from open fields! 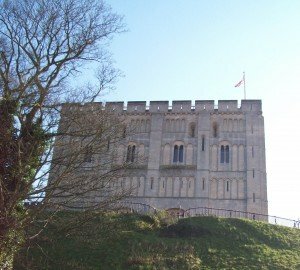 The view from Norwich Castle. 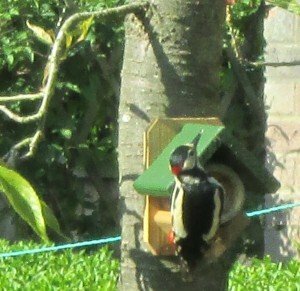 7: Birders can relax and watch birds in our many bird reserves. Welney, Cley, Brancaster and Pensthorpe are all very popular places with many types of birds. 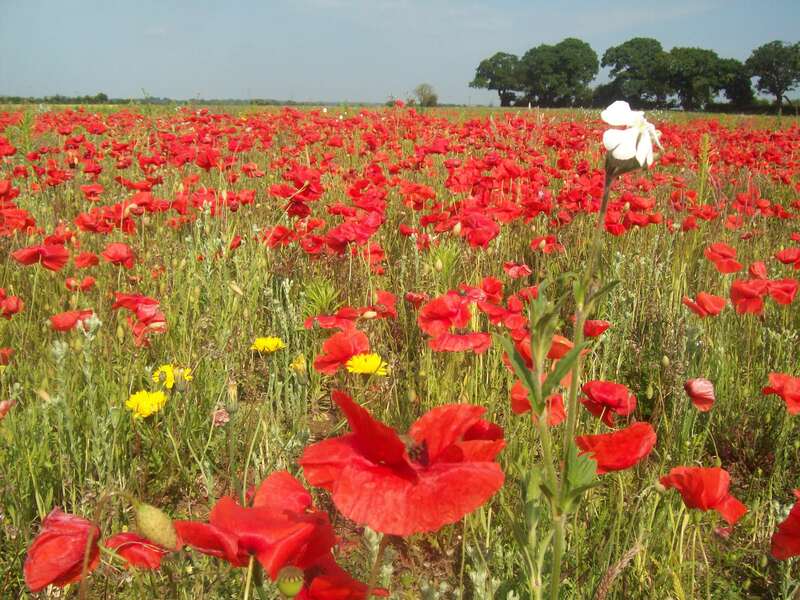 With so much countryside, the whole area is a birder’s paradise! 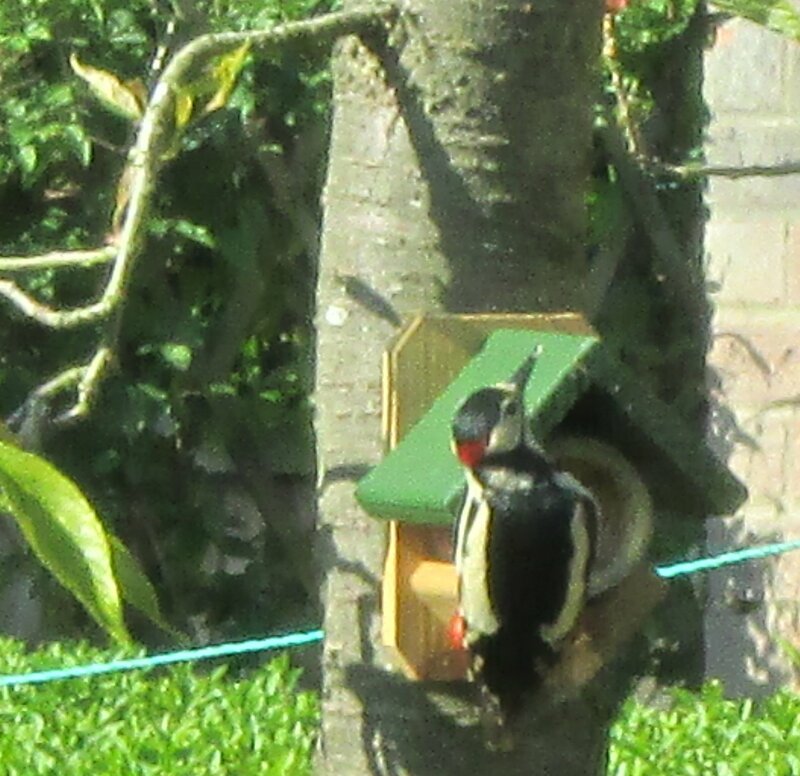 Even in our gardens, we are never far from beautiful birds, like this Woodpecker. 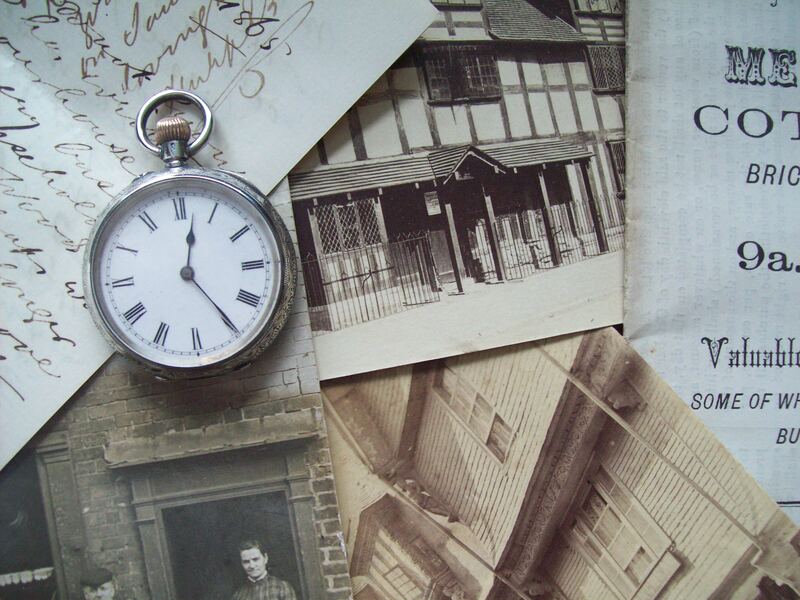 8: Artists and writers can join their historic brethren and get inspiration from the beautiful surroundings and serenity of the countryside. Norwich School was a famous group of painters including Crome & Cotman and Munnings has to have been one of the best painters of working horses. The skies of Norfolk are popular with artists because of the low horizon and the coast, with the many different seascape and landscape combinations. Literary figures include Anna Sewell, George Borrow and, of course, Thomas Paine. 9: Spiritual connectivity is easy, surrounded by so many historic Churches, Priories, Abbeys and the Cathedral at Norwich. 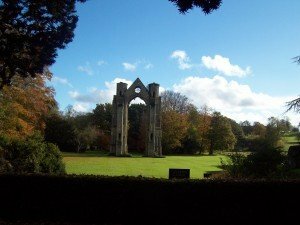 Ruined religious houses are also all over the County, thanks to King Henry VIII and one of England’s most important Medieval Pilgrimage sites, at Walsingham, is a must for those who wish to connect with their spiritual side. 10: Norfolk is a great escape from the rat-race. It is only two and a half hours from London by car and less by train, yet it is as far removed from the metropolis as it is possible to get. Very few tourists have found us yet and, if you don’t understand what you are hearing when you’re sitting in the pub, enjoying your pint, it isn’t because it’s a foreign tourist you’re hearing, it’s because it’s someone talking “Norfolk”. Norfolk-Tours, your personal guide to the REAL England.